Might the Challenger’s future incorporate electrification? 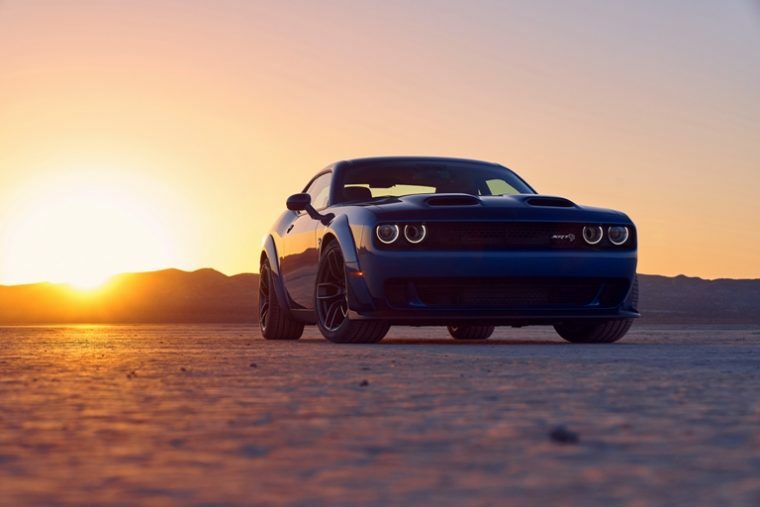 The Dodge Challenger has long been associated with powerful HEMI engines and ludicrously high horsepower ratings. However, as the automotive landscape moves away from internal combustion engines as a source of power, the viability of the Challenger’s current strategy is brought into question. It’s obviously a dilemma that has current Fiat Chrysler CEO Michael Manley concerned. In fact, Manley recently told The Detroit News that the Challenger’s future might incorporate electrification. Such a statement might cause some Challenger purists to scoff, as the muscle car has built its current reputation around internal-combustion power. 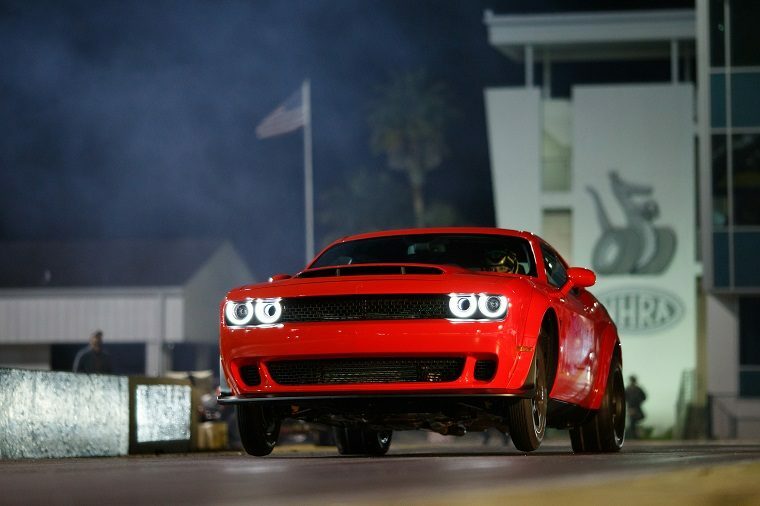 After all, the performance of the Challenger is what has allowed the model to remain popular, even as its platform ages. Still, fuel economy requirements are growing stricter with each passing year. Meanwhile, an increasing number of buyers purchase EVs and hybrids for their boosted efficiency. With models from Tesla proving that EVs can also offer a thrilling performance, FCA is considering electrification for its performance vehicles. So, can automotive enthusiasts expect a Challenger EV in the near future? Probably not. Instead, Dodge will likely develop a hybrid Challenger that uses electric motors and components to assist a traditional engine. This combination will not only make models like the Challenger more efficient; it could also increase the torque, as EVs excel in this department. The Dodge Challenger and its smaller Charger counterpart have been due for a model redesign for quite some time. Their current architecture is nearing 13 years of use. FCA has pushed back this redesign several times, alternating between placing both vehicles on a new platform or utilizing a modified version of the one they currently ride on. In fact, this redesign has been pushed back so many times that FCA’s current executive staff believes that it can’t afford to ignore the prospect of a hybrid Challenger model. Could the days of a internal-combustion Challenger be coming to an end? Manley’s statements suggest that a redesign for the Challenger isn’t due until sometime in the mid-2020s. That leaves plenty of time for Dodge enthusiasts to purchase a traditional Challenger, free of electrification components. 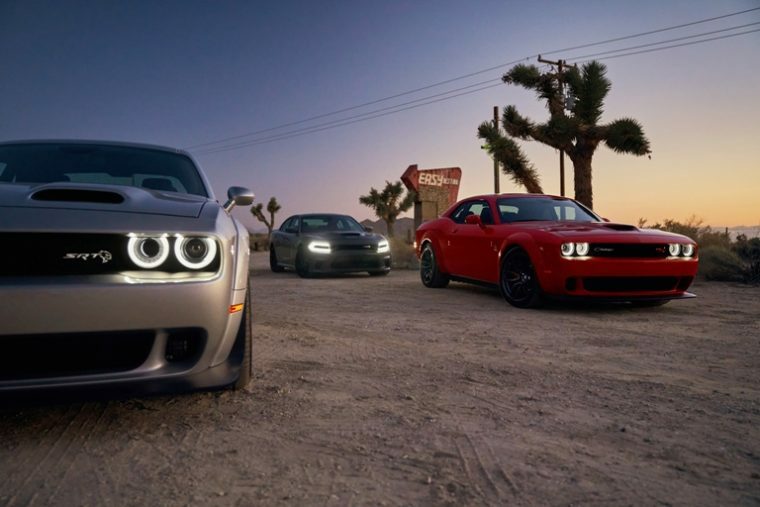 Still, power and performance are Dodge’s specialties. If any automotive brand can introduce hybrids and EVs without compromising pure power, it would be Dodge.